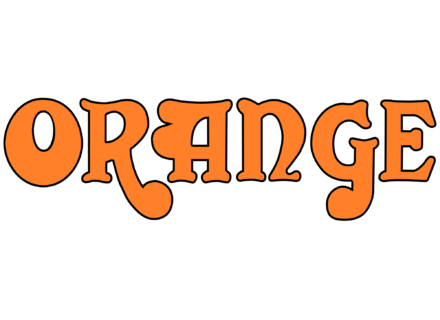 It might seem incredible but, up to this day, Orange had never offered a signature amp. But now the Jim Root #4 has changed things for good! So it's time for us to put the focus on this small black animal. Orange OR50H Review - Back To The Future! At AudioFanzine, we are acutely aware of all the small terrors unleashed by Orange. We already reviewed the Tiny Terror (the first model), the Dual Terror (two channels) and the Bass Terror (four-string player version) — now comes the Dark Terror.